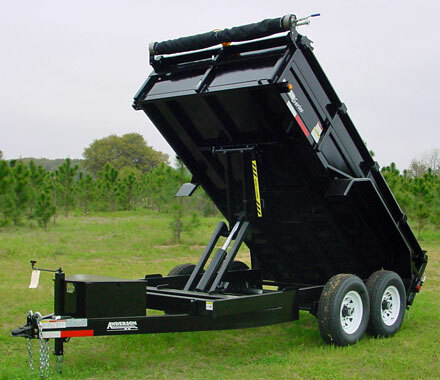 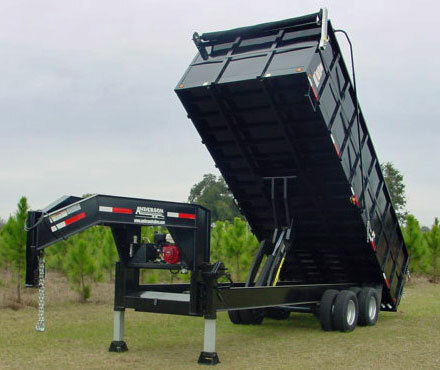 We offer some of the finest trailers in the area, and with our 50 trailers in stock we are one of the biggest trailer dealers in North Carolina. 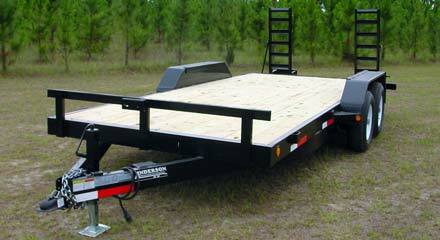 Our trailers have the best quality on the market. 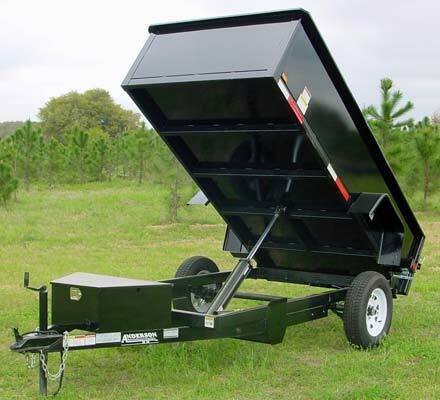 We have goosenecks, dumps, landscape, and equipment trailers just waiting to be sold. 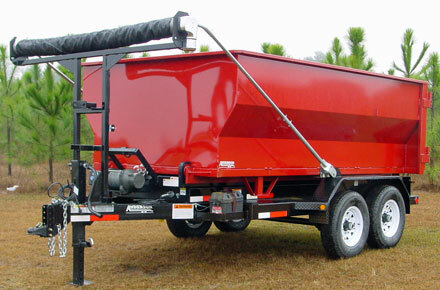 We also offer the most up to date trailers on the market with the latest models out. 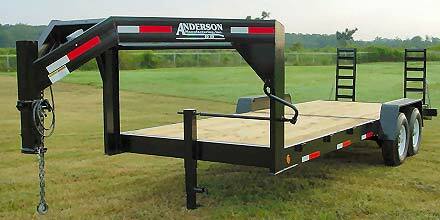 Our brands include: Anderson, Hooper, and Down 2 Earth. 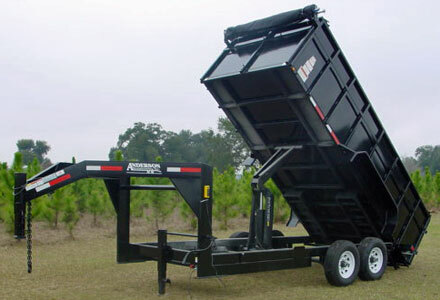 We offer on-the-lot financing or 90 days same as cash. 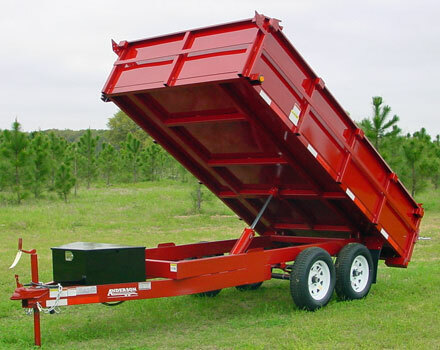 We save you a trip to the DMV if you stop here and buy your trailer as we offer to do the transfer of title and give you a 30 day tag on the spot. 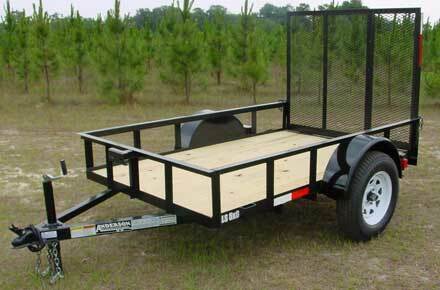 Also, if we do not have what you are looking for, we would be glad to special order it for you and have it built to your specifications. 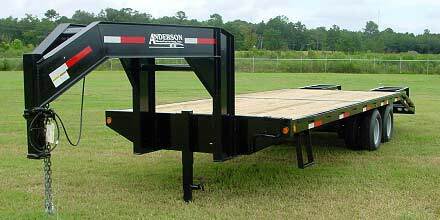 And it will be here before you know it.